Katherine Paseka is a Licensed Professional Counselor who resides in Morristown, NJ. She is a therapist at The Pediatric Eating Disorders Center at Atlantic Health System at Overlook Medical Center in Summit, NJ. Katherine works with patients using the Family Based Treatment approach to treating children and adolescents with eating disorders. In addition to her clinical work, Katherine collects, tabulates, and analyzes the clinical data for the center. She graduated with honors from the Pennsylvania State University where she received both her Bachelor of Science and Master of Education in Mental Health Counseling. 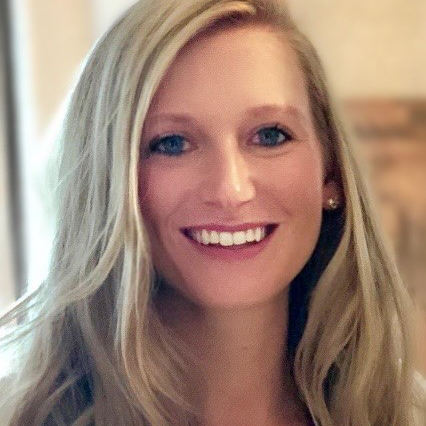 Katherine is an active member of the Academy for Eating Disorders and is currently developing a workshop for the 2020 International Conference for Eating Disorders in Sydney, Australia.